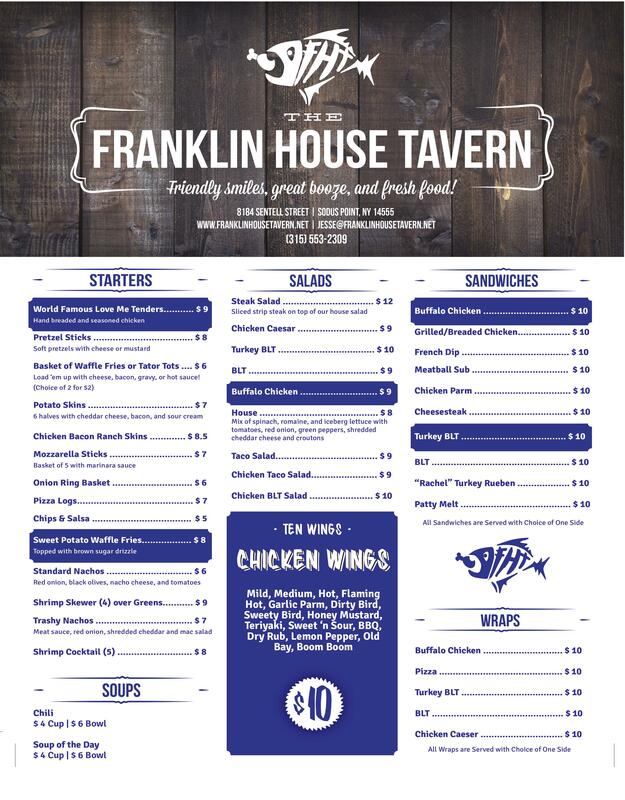 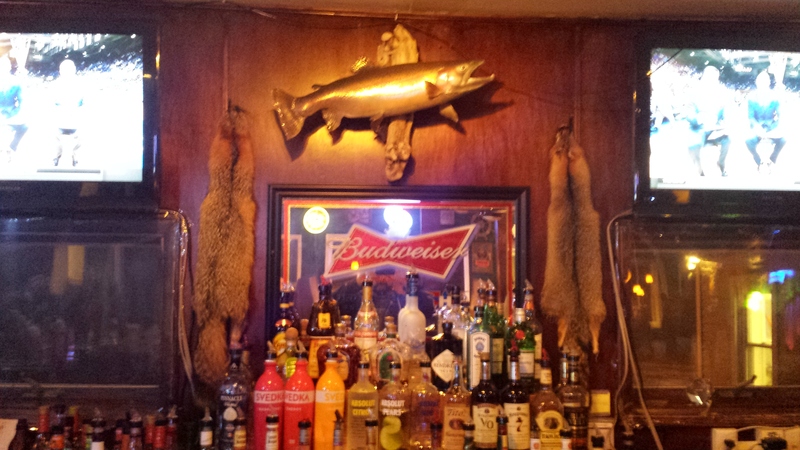 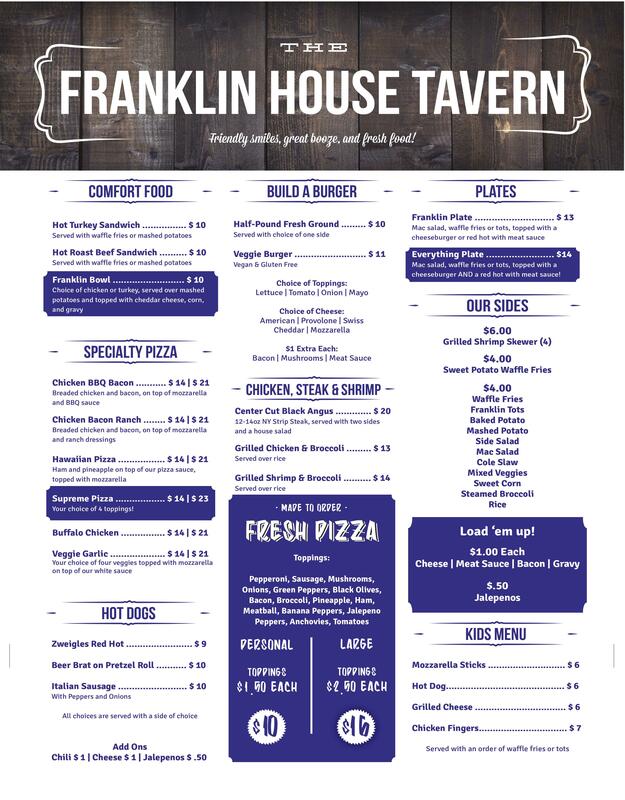 At the Franklin House Tavern, we like to greet you with a friendly smile, great booze, and fresh tavern food. 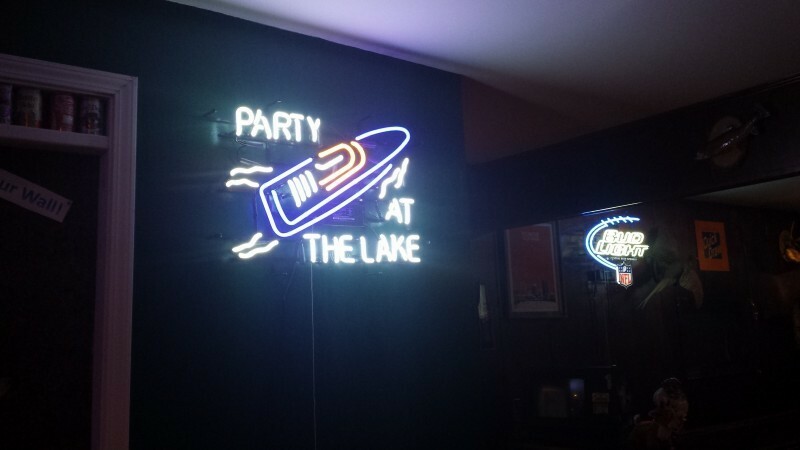 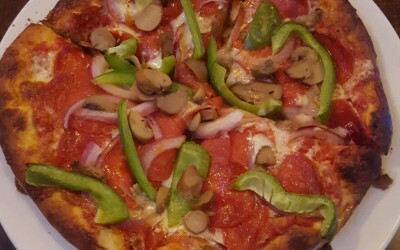 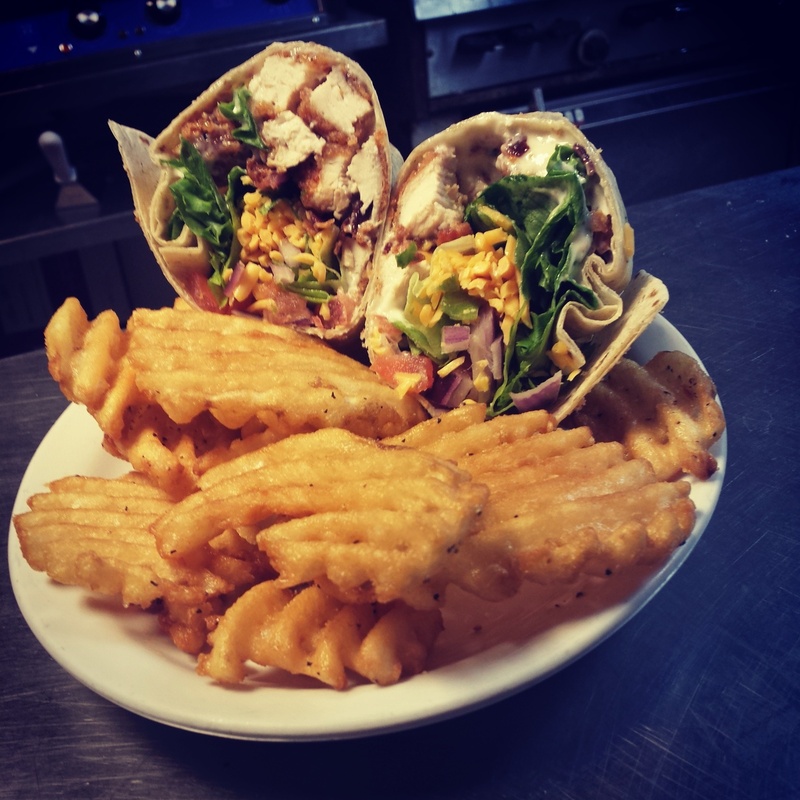 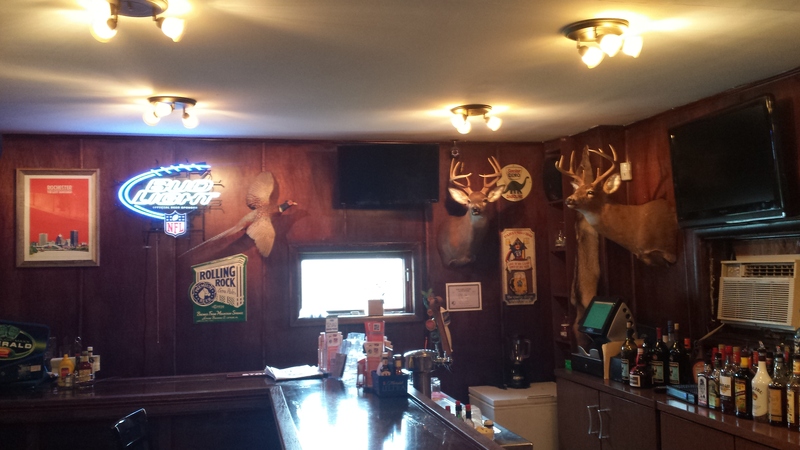 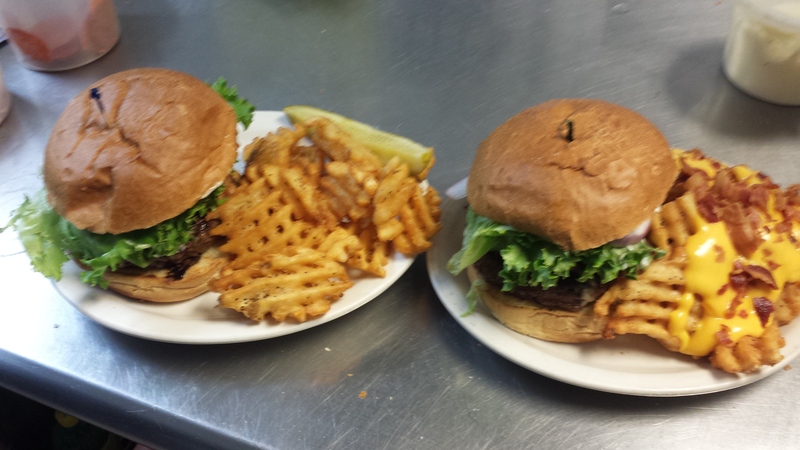 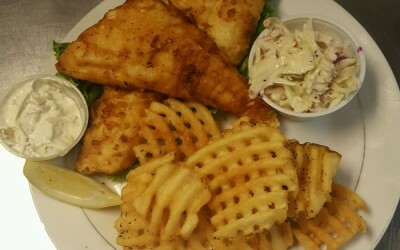 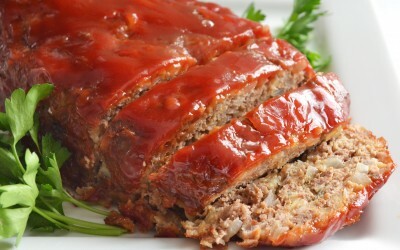 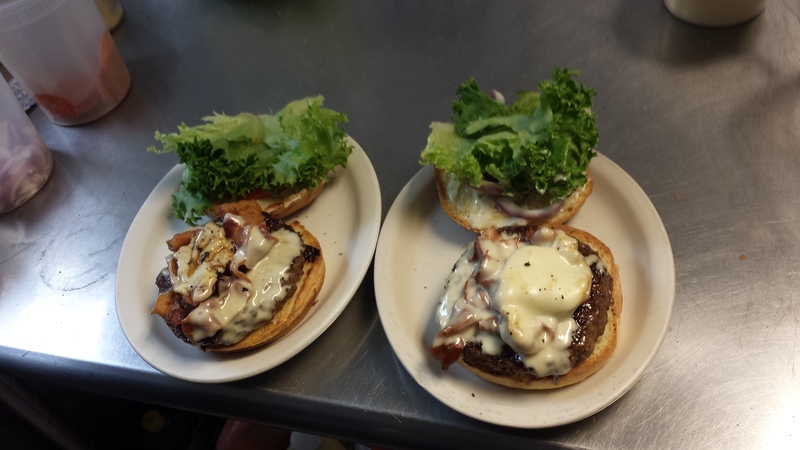 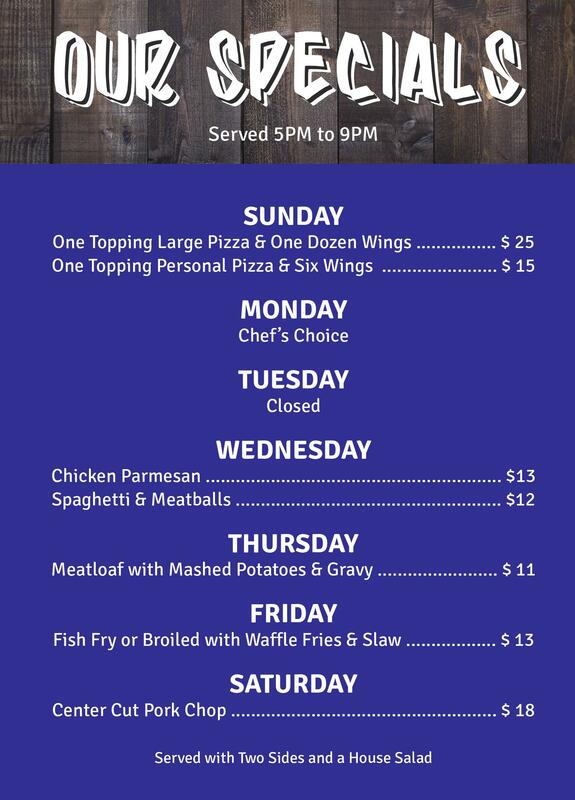 We are well known for our fresh dough pizza, chicken wings, burgers, fish fry’s and house-made chicken tenders. 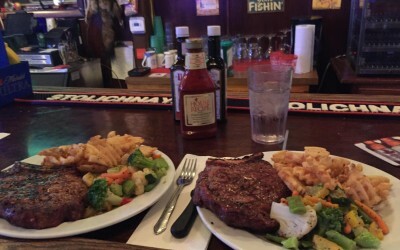 We hope to see you soon and leave you with a smile on your face and a full belly. 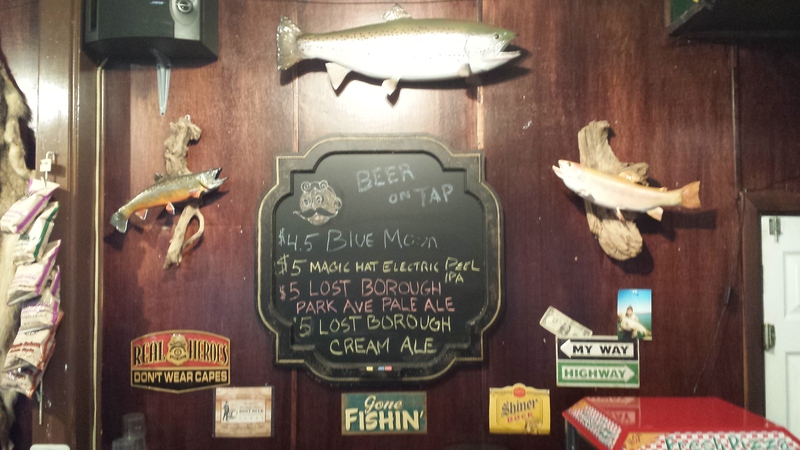 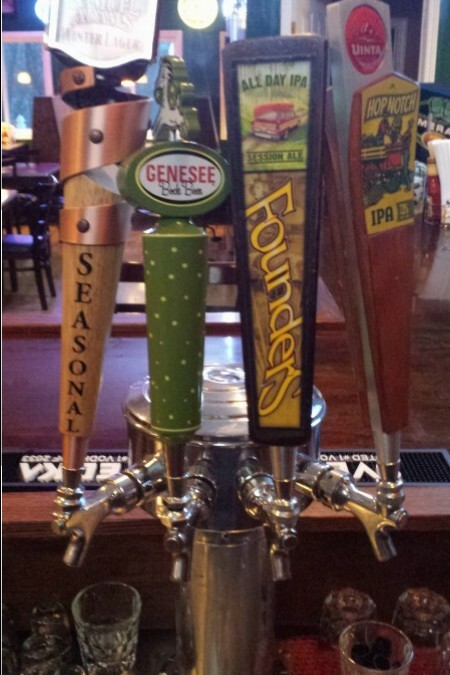 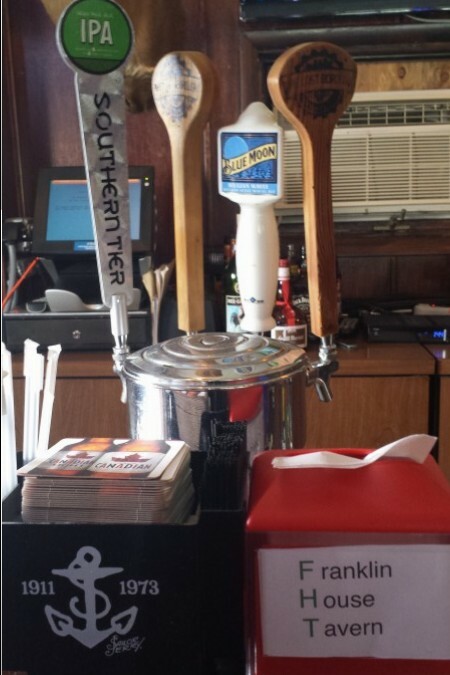 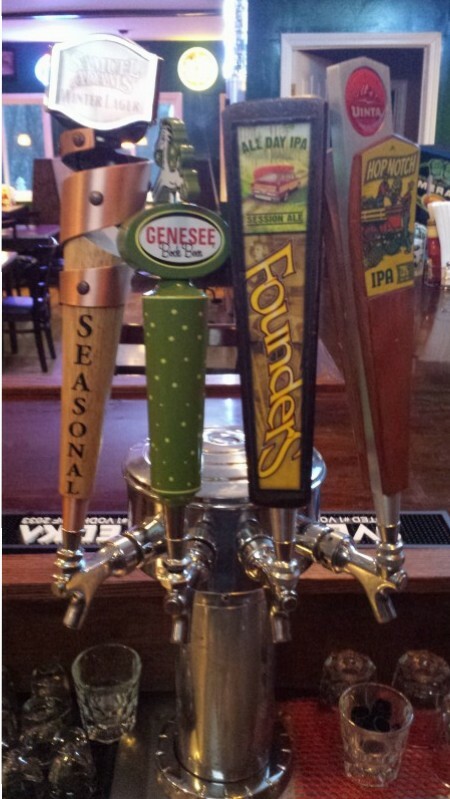 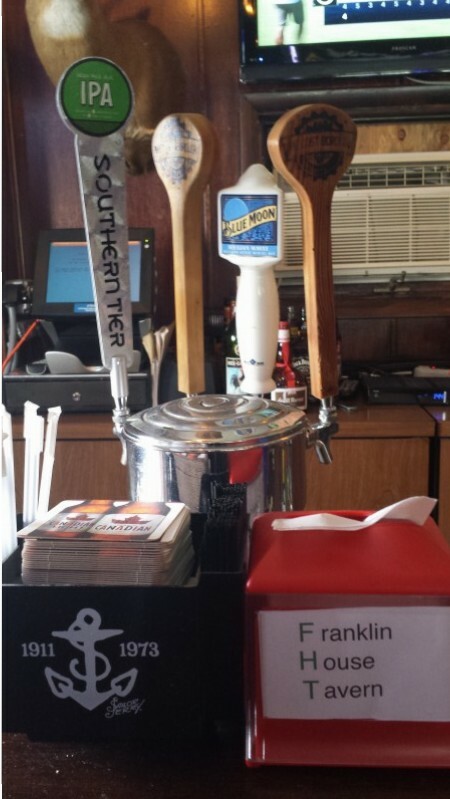 We are also featuring locally-owned Lost Borough Brewery Craft Beers!